The Town Drunks return from last year's music awards to defend their title as Best Cover Band. Jeff Nations and Dave Seithel named their acoustic duo after a literary archetype, and it couldn’t be more fitting. In fiction, the town drunk is often a jester figure; the Town Drunks self-identify as “jackasses,” and the duo’s between-song banter is as enjoyable as its actual songs. The town drunk is also a reliable character; the Town Drunks can captivate a crowd for multiple hours in one stretch, and do so almost nightly. Often, the town drunk surprises the reader with unexpected depths. And while Nations and Seithel primarily focus on alternative rock standards (Red Hot Chili Peppers, Weezer) and cover-band classics (CCR, Johnny Cash), they are also known to pull out deep cuts like “Naive Melody (This Must Be The Place)” by Talking Heads. There’s a lot to like about this group, but an encyclopedic song catalog is perhaps the Town Drunks’ greatest strength. 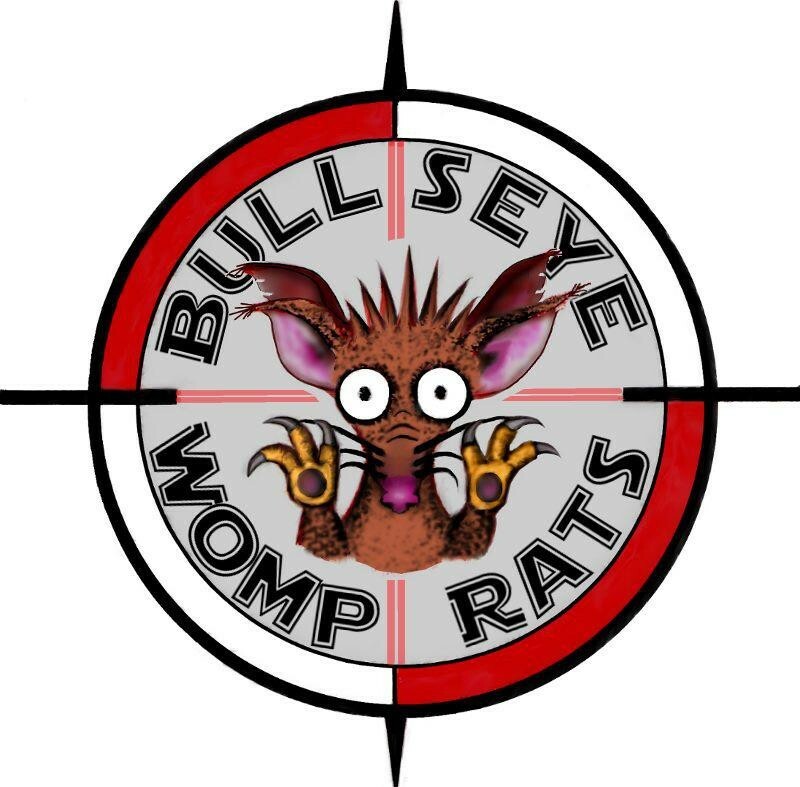 Cruising around the dance band galaxy in their T-16 Skyhopper, the members of Bullseye Womprats know how to bring the party with them wherever they go – from a wedding to a night spent in Rehab (the bar in the Grove, not its sobering namesake). The six-member ensemble of vocalist ‪Kristina McGaughey, trumpeter Michael Hogeland, bassist Will Gerdell, trombone player James Arconati, guitarist Ryan Lockwood and drummer Dee Lester can take you from "I Will Survive" to asking "Are You Gonna Be My Girl?" in less than an hour. 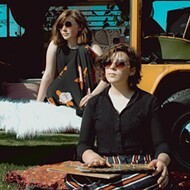 They’ve spent their relatively short lifespan years crafting a rock/soul/pop sound that makes McGaughey’s vocals come through strong on every cover. They will get you on your feet and into a place where there is no cure for boogie fever. FatPocket is a full-scale band that brings more energy to the dance floor than any 5-Hour Energy shot ever could. 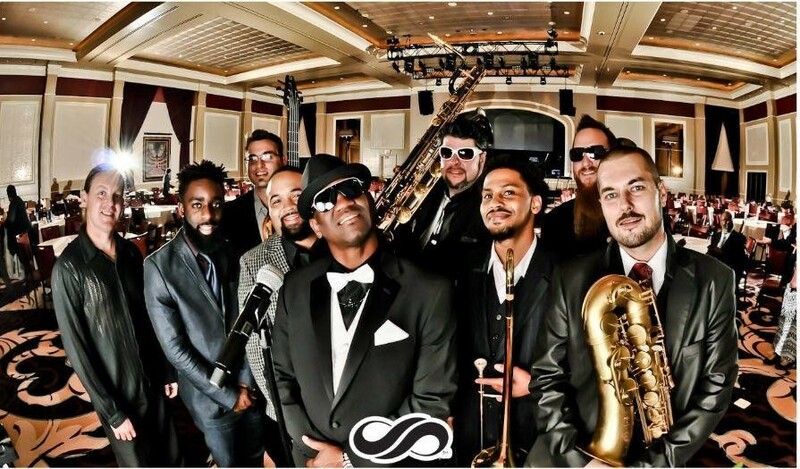 Comprised of Jason Hansen, Jeff Simpher, Jahi Eskridge, Chris Wilson, Mike Curtis, Ryan Murray, Bill Henderson, Peter Schankman and lead singer Eric “E” Williams, the group can put its full-horn, heavy-beat spin on any song from the Isley Brothers’ “Shout” to Bruno Mars’ “Uptown Funk," with dance moves that make you feel like you're marching in a second line down Bourbon Street. They spread their talent far and wide, from summer concerts in Innsbrook to late nights at Lumiere Live – and most recently made the band an even ten members with the addition of female singer Sherri Facchin. 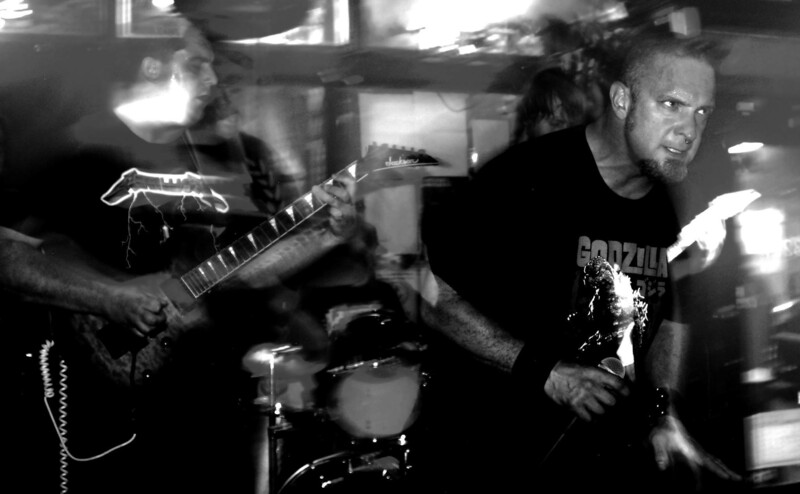 Seeing them on stage, it's clear that nearly twelve years together has given FatPocket a trusted formula of good music and great attitude that works every time. Remember the good old days of Slayer, Megadeth and White Zombie? When you could headbang and whip that long hair like you didn’t care? Warhorse does – and they won’t stop playing til the fat lady screams. 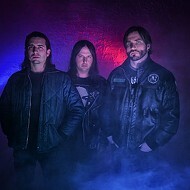 This five-member thrash metal tribute band of Jeff Sickles, John Nuckols, Zach Anderson, Jamey Almond, and Brian Sullivan brings it back with a big way when you see them going hard at The Demo or San Loo. Their heads might be shaved and their best tattoos might be covered, but no matter what year the calendar says, they growl and shake like it’s 1990 and Cowboys From Hell is about to change your life for the very first time. The Misfits' legacy has endured decades after the classic lineup split. It was startling to see recently that Glenn Danzig would be reuniting with Jerry and Doyle for some festival shows. Knowing the volatile personalities involved, though, who knows how long they'll keep it together? You may as well save yourself the inevitable disappointment and see We Bite instead. This local four-piece has the classic Misfits' act down: the devil locks, the ghostly white makeup, the bat-shaped guitars. 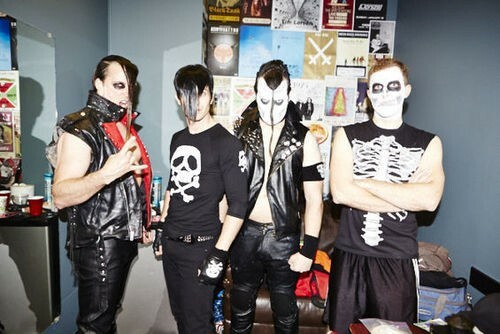 More importantly, though, We Bite tears through the best of the Misfits' catalog with enthusiasm and spirit. 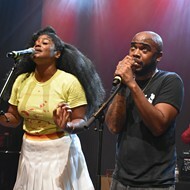 There are even occasional on-stage fights between the singer and the bassist, proof that this group of fans knows its history and source material.